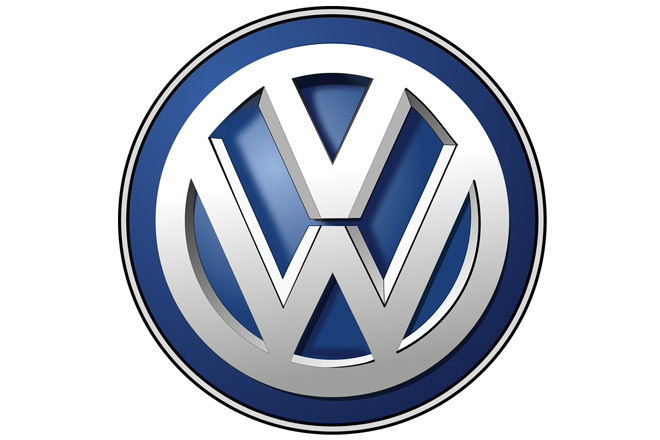 Aug 04, 2015 (LBO) – German based automobile manufacturer Volkswagen has agreed to invest 30 million US dollars to set up a vehicle assembly plant in Sri Lanka, BOI Chairman Upul Jayasuriya said. “Idea is that now we have a huge brand like Volkswagen and other large companies like Toyota and Nissan can follow this.” Jayasuriya said. Jayasuriya said the BOI has so far received over 3,500 million US dollars worth foreign direct investment proposals for this year in relation to four major projects. “Last year it was only 1,650 million US dollars of FDI for the whole year.” he said.